At Itihaas, we have been hearing of a few curry myths lately…so we thought we would clear these up with a facts VS myth blog…have a read, you may even learn something new. Itihaas’ fine dining restaurant being one…delivering you extraordinary flavours and spices. A fact we’re proud of! Why not head over to our Indian restaurant and discover our award-winning dishes for yourself? 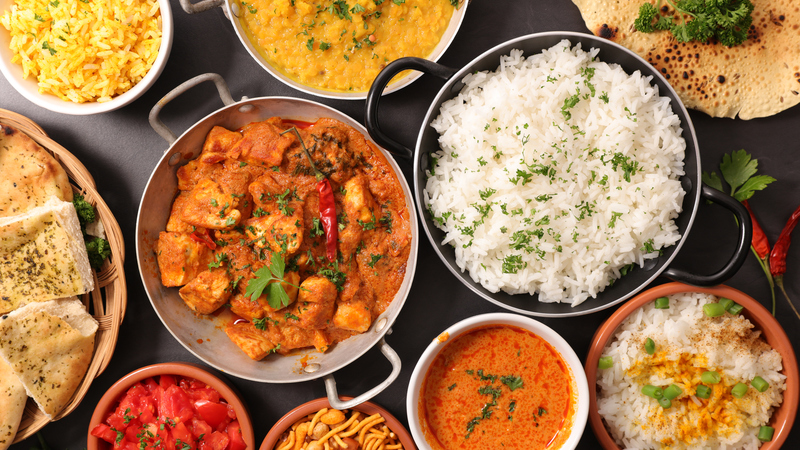 A study from JustEat confirms that Korma is right up at the top of the list for Britain’s favourite curry. We can confirm this is simply just a myth and you can discover deliciously mild Indian dishes at Itihaas. Indian cooking caters for everybody, whether you are a meat eater, vegetarian or even a vegan there are many different spices, sauces and vegetable dishes that cater to everybody’s needs. By all means you are welcome to visit Itihaas restaurant and try this…however we do have to inform you this is simply a myth. There is not enough strong scientific evidence for us to to confirm whether or not a Vindaloo will get the labour process going. Now we have confirmed the truth of the curry myths, it is time to head down to Itihaas Indian Restaurant and indulge in our exquisite dishes and fine dining experience. ‹ How hot do you have your Curry?